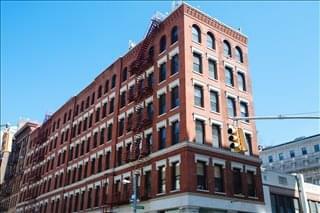 View listings for other types of office space in and around NYC. 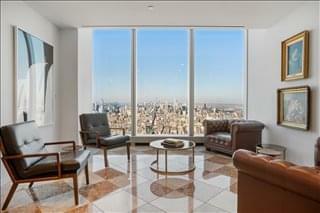 See more offices in and around NYC. 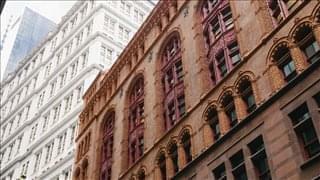 New York was one of the first cities to have a coworking space back in 1999, and the market has experienced exponential growth ever since. 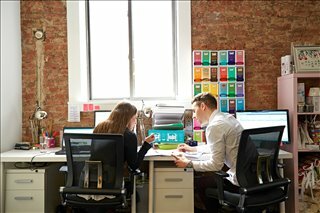 Coworking Space Costs: Costs vary across boroughs, but generally speaking coworking offers better value than traditional office space. 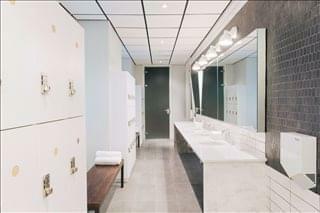 There is a wide range of options in terms of location, amenities, and membership models. Dedicated desks go from $350 to $800 / month, although in some boutique coworking hubs can fetch up to $1,000 / month. 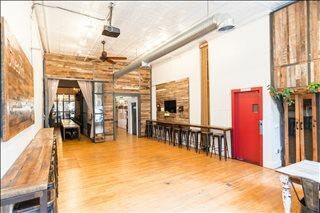 Day passes that offer access to multiple locations start at $40, and private offices for one person can be found at under $450 outside of downtown Manhattan. 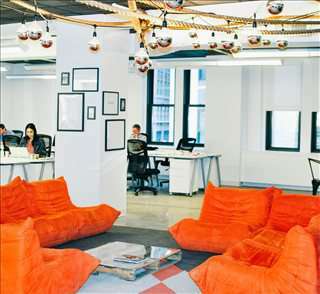 NYC is one of the world's top coworking spaces with Manhattan recently listed as the largest coworking market in the United States. 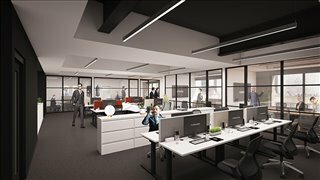 Commercial real estate reports published in early 2018 show that there are approximately 245 coworking hubs in this borough alone, and flexible office space in the area amounts to almost 8 million square feet - almost doubling the amount in Los Angeles and far outpacing San Francisco. 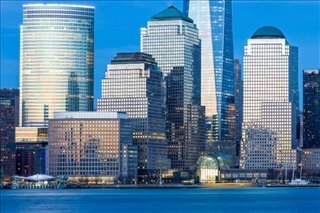 Transactions involving coworking spaces are quickly reaching 10 percent of all new office space leases in Manhattan, the primary hub for coworking spaces in NYC. 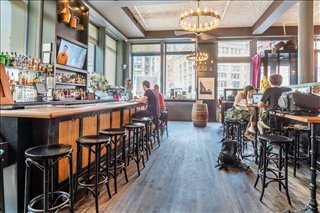 The increase in demand and popularity of coworking spaces in New York City shows no sign of stopping anytime soon. 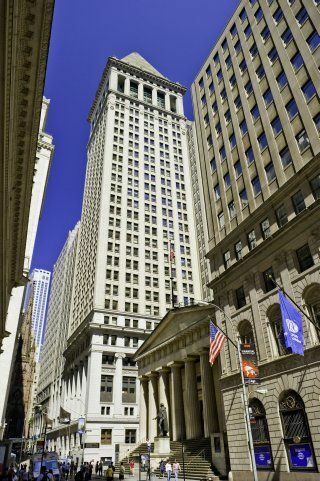 Transactions involving leases of shared office space are on the rise quarter after quarter, mostly due to two reasons according to market analysts. 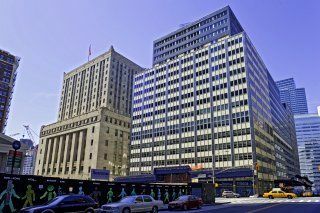 In the first place, many investors have realized the potential ROI of this type of office space and have been pouring funding into coworking space operators so they can expand further into the city. 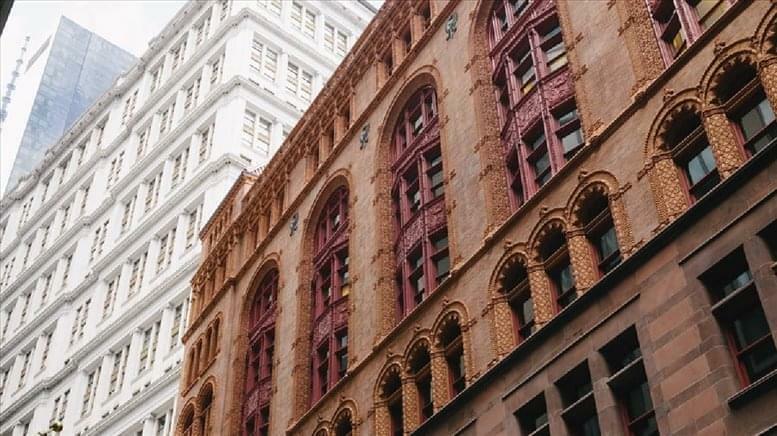 Secondly, the coworking market itself is changing and becoming more diverse. 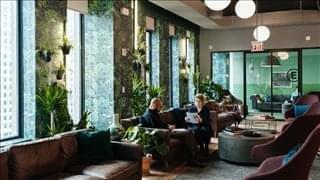 Instead of just offering shared space, dedicated desks, or private offices, New York coworking providers are expanding their model to cater to large corporates. 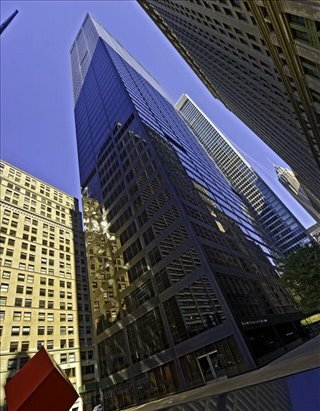 As a result, executive suites and similar arrangements are becoming more popular, and these require the physical extension of the premises. As a result, it is likely that coworking space will become an indispensable part of many corporate real estate portfolios, instead of the exclusive domain of startups that require lower overhead costs. Large companies that take up coworking space can reduce exposure to risk and enjoy flexibility in their lease terms. 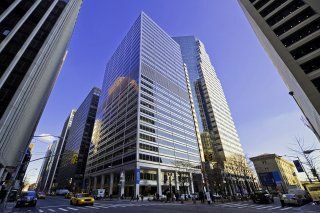 The trend towards 10-year leases (which seems to be standard in New York City) is likely to change to accommodate tenant expectations and a changing market. To achieve this, some coworking space operators in New York City have already started changing their model and range of services, combining incubator and accelerator space with hot desks and shared office space. 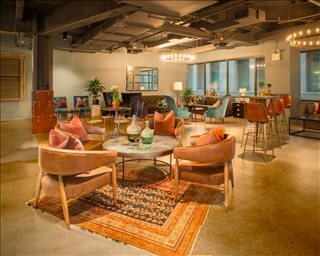 This is meant to facilitate the smooth collaboration between different types of flexible space tenants, such as large corporations and startups. This is already happening with banking and FinTech clients and some leading firms in telecommunications, as well as those involved in technology and software development. 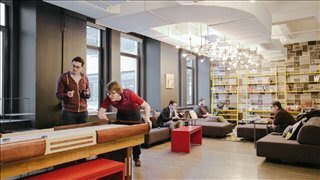 Along similar lines, the concept of headquarters as a service is another trend expected to grow stronger in the New York coworking market. 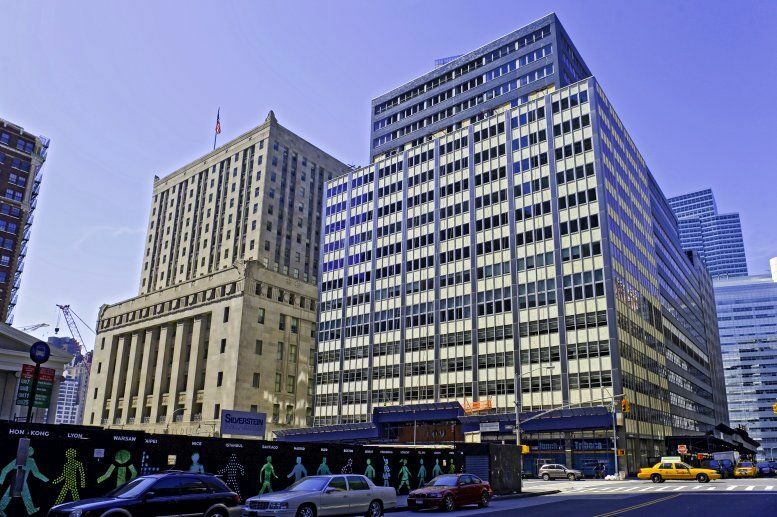 Some service providers like Knotel have tapped into this submarket successfully, and in a short period of time have been able to open 15 locations in the city offering this service. 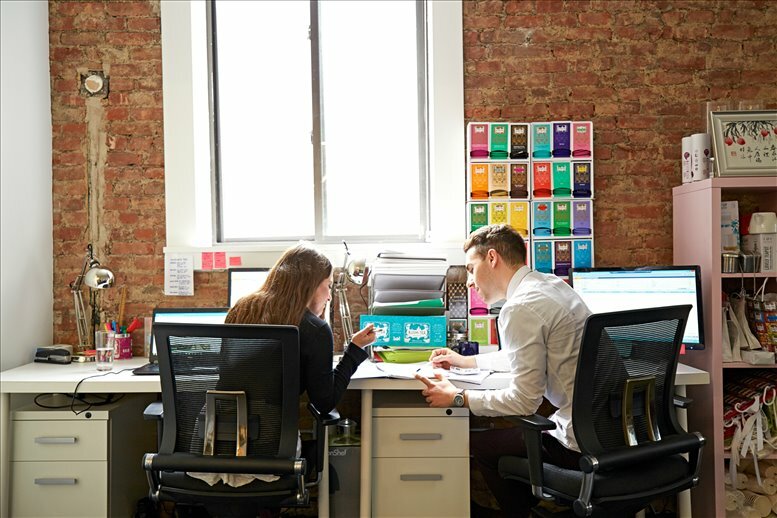 Offices.net can help you find top coworking spaces and shared office space in NYC. 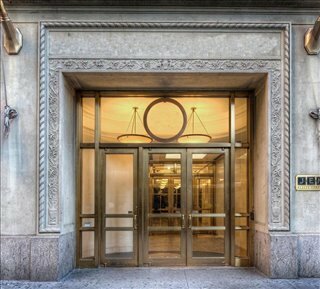 These office spaces offer day passes / dropin days, coworking memberships, dedicated desks and hot desk rental as well as private offices, studios and event space in central locations such as Midtown Manhattan, Grand Central and Park Avenue. 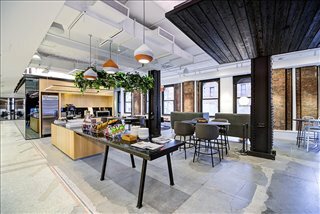 Most of NYC's coworking spaces include high speed internet, private phone booths and meeting space, kitchens with complimentary beverages, bike storage and much more. Some of the workspaces have outdoor terraces, green desks and cafe space..
Add your favorite coworking spaces to the form or call us at 1800 038 940. Our shared office space search service is free and our experts know the local coworking market well. 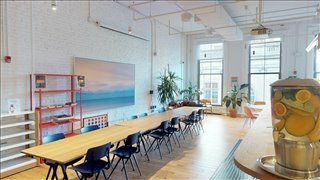 We've got NYC coworking spaces to suit every budget and requirement and we look forward to helping you find the perfect shared workspace in NYC, NY.